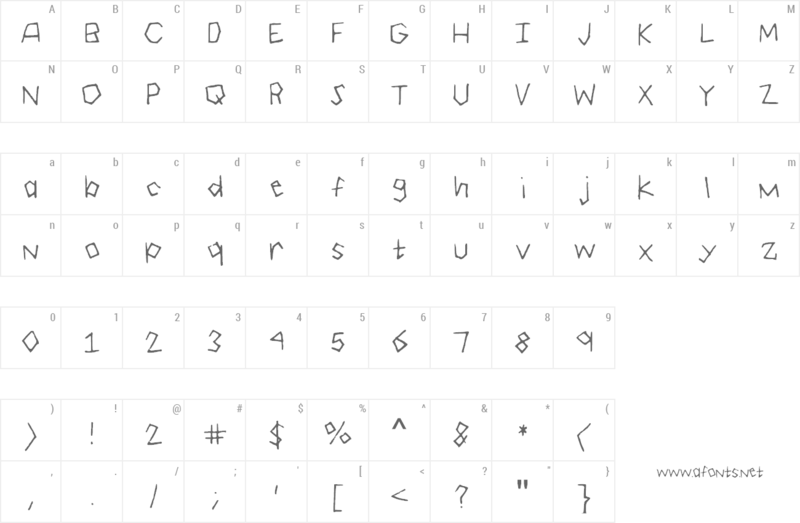 This font is free for personal use. However, I do accept donations; the donation can be what you think the font is worth to you or what you feel is right. Contact me for commercial use, and we can work out a fair price for a license. Thank you!